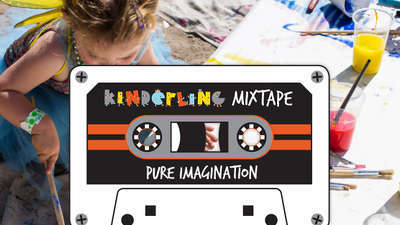 Sadly all holidays must come to an end but Kinderling has the ultimate chill mix to smooth the ride back to every day life. 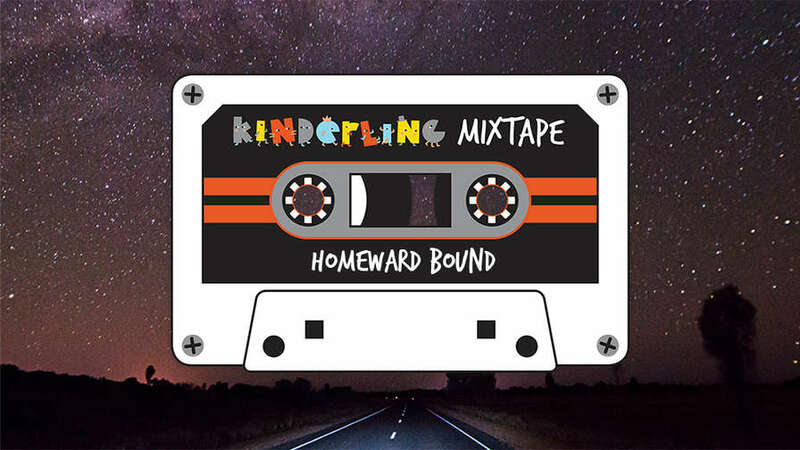 When it's time to hit the road, pop on these mellow tunes and follow the headlights back to the familiar sights, sounds and comforts of the place you love most. Home.